ESTAMOS REALMENTE ORGULLOSOS DE LANZAR A LA VENTA EN LA AREA AMERICANA EL CD DE ESTE GRUPO QUE TIENE MUCHO DE QUE HABLAR. ORGULLOSAMENTE MEXICANOS, CON UNA CALIDAD A NIVEL EUROPEA. 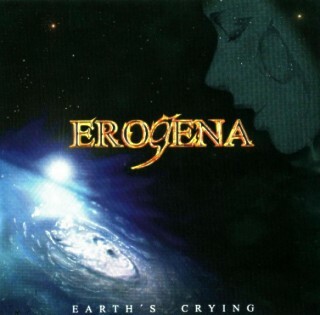 EROGENA METAL SINFONICO EARTH'S CRYING. 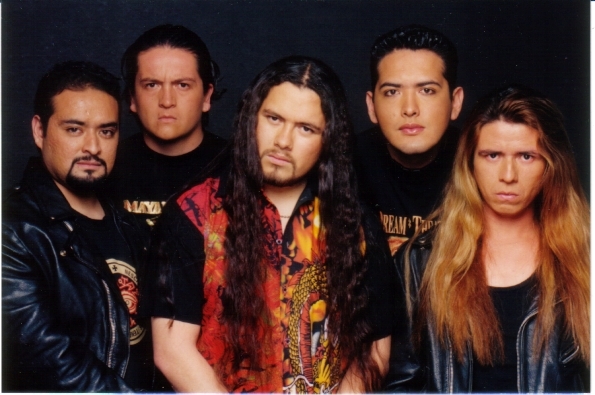 TE INVITAMOS A QUE LOS ESCUCHES Y VISITES SU PAGINA OFICIAL. ARTKENYA PRESENTA: ROCK, LOCURAY ARTE. 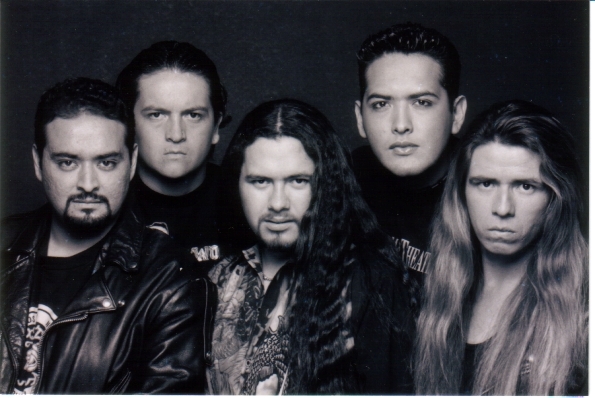 ESTE PROYECTO ESTA BASADO EN LA CULTURA DEL ROCK, POR LO TANTO PRESENTAMOS LO MAS RELEVANTE Y SELECTIVO DEL BUEN ROCK LATINO. ARTKENYA PRESENTA LAS PAGINAS DE LAS TIENDAS DE ROCK EN LOS ANGELES, EN ELLAS PODRAS COMPRAR LO MAS RELEVANTE EN EL MUNDO DEL ROCK: DISCOS, CASSETES, PLAYERAS, CDS, VIDEOS, MANTAS, POSTERS, ACCESORIOS COMO PULSERAS, COLLARES, CINTURONES, BRASALETES, Y TODO LO QUE TE PUEDAS IMAGINAR. ROCK, LOCURA Y ARTE SE COMPLACE E INVITA A QUE LE ECHES UN OJO A LAS TIENDAS Y AL MATERIAL QUE ELLAS TE BRINDAN.